Britain's original and only natural hot water thermal spa. Situated in an original Georgian townhouse, it tells the story of Janes time in Bath, including the effect that living here had on her and her writing. The last of the great medieval churches of England, where the first King of England was crowned. Called “The Lantern of the West” thanks to its beautiful stained glass windows. 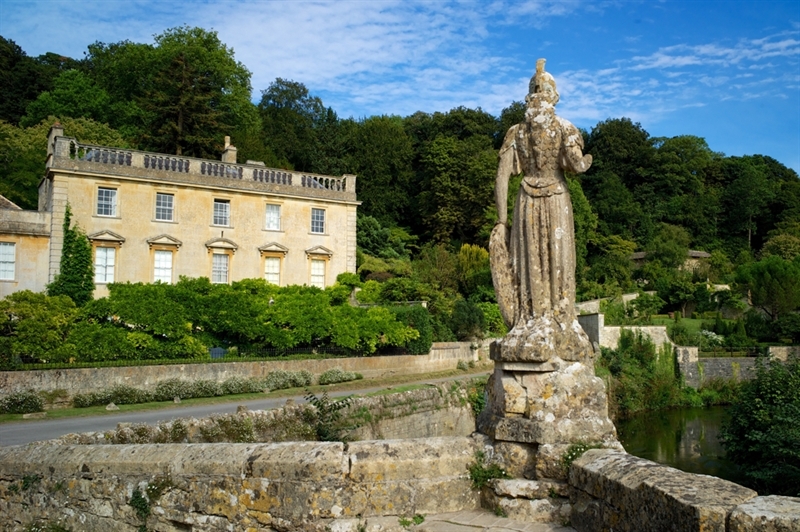 An exceptional choice of museums and galleries which covers many aspects of the city’s wonderful history, including the American Museum in Britain, The Building of Bath Museum, The Victoria Art Gallery and the Holborne Museum. The Bath Theatre Royal is one of the oldest and most beautiful theatres in the country and shows plays starring many famous actors. Bath has the wonderful independent cinema, the Little Theatre, plus a multiplex Odeon. Bath is renowned for its literature, film and music festivals and the arts with events taking place throughout the year. A unique and festive shopping experience in the heart of Bath.